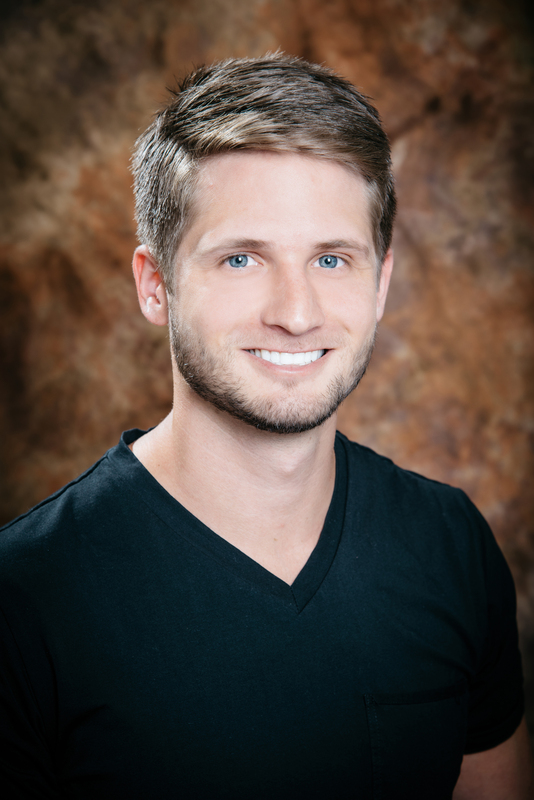 Dr. Ross Sholota is a recent graduate of the West Virginia University School of Dentistry. While at WVU, he was a member of the Delta Sigma Delta National Dental Fraternity and a student member of the American Dental Association. Dr. Ross also participated in Mission of Mercy programs to help underserved areas throughout the United States. For undergraduate studies, he attended Florida State University obtaining his B.S. in Biology. His love for teeth carries over into his favorite hobby of shark tooth hunting and collecting, which his father, Dr. Christopher Sholota, introduced him to. He visits the coasts of Maryland and Florida often to scavenge for teeth. Dr. Ross also enjoys SCUBA diving, music, fitness and health, and spending as much time as possible with his new French Bulldog, Mako.